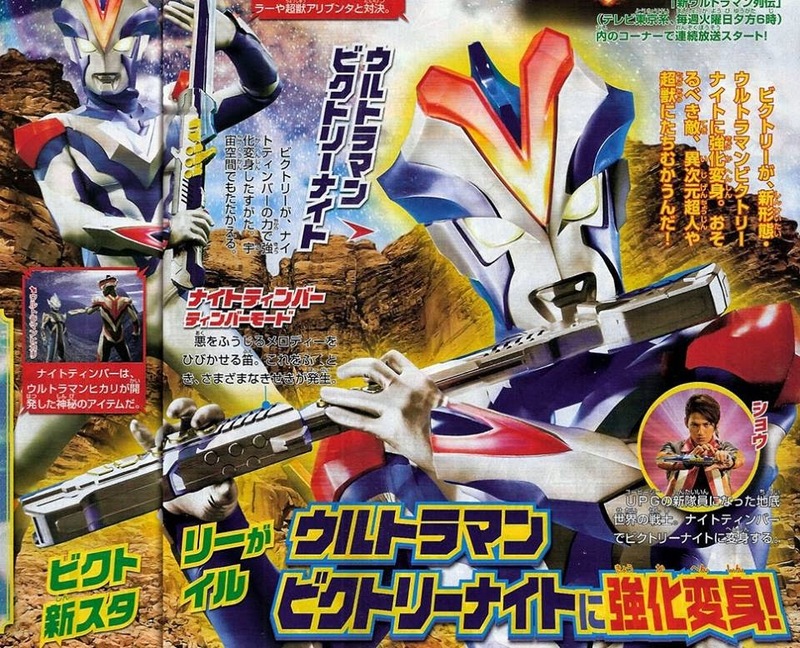 Harits Tokusatsu | Blog Tokusatsu Indonesia: Ultra Fight Victory: Victory's New Weapon, the Knight Timber! Ultra Fight Victory: Victory's New Weapon, the Knight Timber! 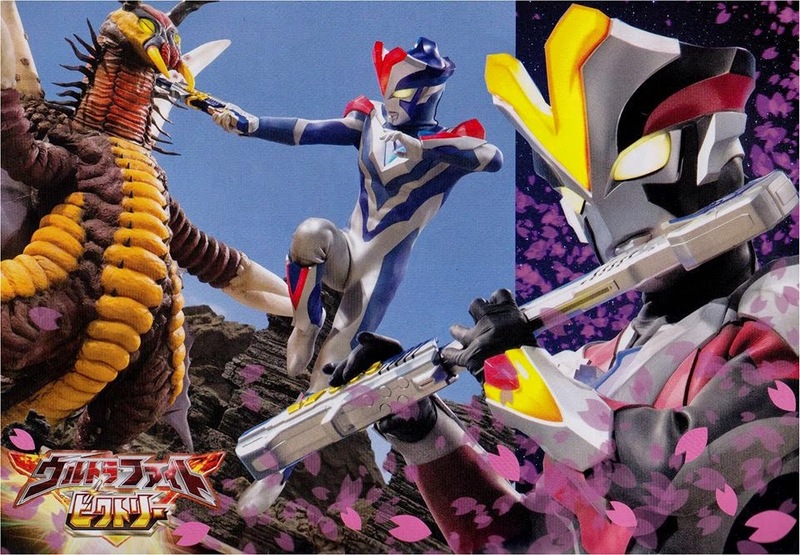 Scan baru dari Ultra Fight Victory spin-off serie! Ultraman Victory dapet senjata baru: Knight Timber, senjata ini punya 2 mode. Di Timber Mode, bisa nyegel kegelapan dengan melody tertentu. Di mode ini, Victory juga bisa berubah form jadi Victory Knight. Di Sword Mode, Victory bisa make buat nebas musuh.